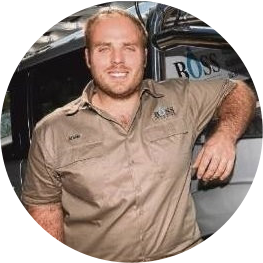 At Boss Plumbing we take immense pride in our work, and are honest, efficient and friendly plumbers. 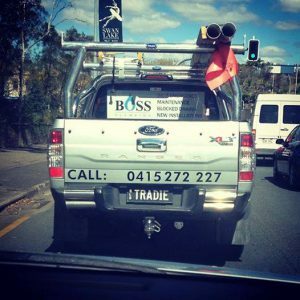 With 8 years experience in the plumbing trade, we pride ourselves on treating your home as we would our own, maintaining a neat and clean work environment. 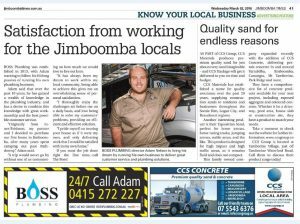 We only deliver work that we would be happy to receive in our own homes. 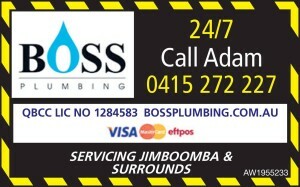 Boss Plumbing has an amazing track record, with many clients giving us outstanding reviews. We have built our reputation for quality through a loyal customer base of repeat and new clients, who are all more than satisfied with the service they receive.